If you have spent at least one hour on Facebook, you must have come in contact with some Facebook groups. You are probably a member of at least one group if you use Facebook even a little. Why don’t you use that to your advantage and find your first clients? 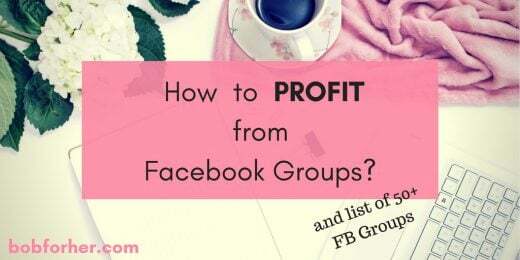 What you will learn in this post is how to enter an FB group, to get to know the people and the culture of the group, and how to assimilate into that culture. What you read here can also be applied to LinkedIn groups, forums, and other online communities. When you join a group, take some time to read the rules and follow them while you’re a member. In the beginning, get to know the culture of the group. Remember that culture is not just one person; there are many people in the group who have a common interest that brought them together. The culture of the group grows and develops with new, interesting people who are joining. You can be a part of this culture by asking interesting questions, writing about your experience, giving some suggestions and bringing your own personality to the collective. 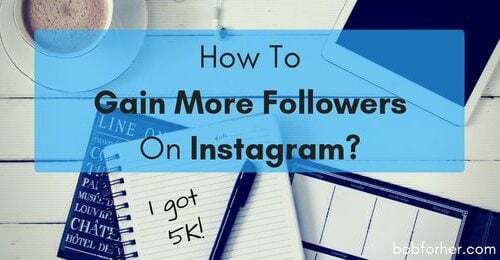 After reading this article you can join my Facebook group HERE. It’s important to be natural and to pace yourself. If you are pitching anything during your first month in the group, no matter what that is, people will think that it’s probably spam. That’s why it’s better not to do that at first. Which groups will provide the best experience for you? What do you want to accomplish by being in a group? Which one holds your ideal audience? Whether it is on Facebook, LinkedIn, or forums, there is an online group for everything. Just search for keywords related to your topic, things that you want to teach, services you want to provide, etc. You can also search for keywords related to a person. Sometimes you need to be more specific in your search for groups. Maybe instead of reading about weddings or wedding dresses, you just want to know how to make a veil. Searching for specific things ensures that all people in the group are 100% interested in the same things as you. Search for groups by organizations or companies that support “your thing”. You will often find that the companies have their online groups that support the audience you need. Check your favorite blogs. Often those blogs have their own groups which you can join, and they often have a post in which they write about their or other groups. Type keywords + online groups into Google or Pinterest search engine. There will be many groups that you can join. It is important to know that large groups are not always better in terms of engagement, growth, and possibilities. 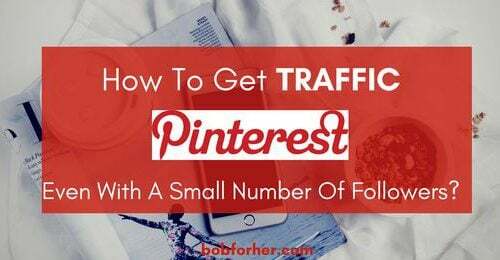 If you merely join groups with a large number of people, your post or comment will be at the bottom of the page in a minute due to people posting so often in large groups. Smaller groups with several hundred people can often be better places for you. Also, in these groups, you will feel better, and you’ll find it easier to establish cooperation and meet people. The simple way to find the group you need is to ask the people you know for a recommendation. 2. Research – What Do You Want To Know About Your Audience And Their Needs? Discover the needs and personality of the group through purposeful observation. Take 15 to 20 minutes a day to test out 3-5 groups to see if they’ll be a good fit for you. Observe what works in this particular culture. Some groups will have the same purpose, but their culture will be very different. It is not necessary to adapt to the culture of a group if it does not suit you – I’m sure you will find another group that is talking about the same topic but will more closely match your personality. Note what gets attention and feedback from other members. Very long posts or too many questions in one post usually pass without any interaction. You must understand what the group hosts and other members care about and why they are in the group. If you want these members to be on your email list, to be their Virtual Assistant or do something else for them, you need to know exactly what they are looking for in the group. 3. Interact- How Do You Want Your Audience To View You? That will determine how and in what way you will interact with people. Comment on some posts in these groups and try to help people. Be practical in your answers. One of the first ways to interact you should try is asking a question – the questions are your most powerful weapon in FB groups. People want to help and get a sense of relevance, and you’ll find it easier to interact with them. As I’ve already written, follow the rules of the group that is usually on the sidebar, as well as the medium you are in. There are different rules on different websites. If you want people in the group to pay attention to you, build on someone else’s post in a new post a few days later. Tag that person. This will make the person and people who responded to the post interested in you. Comment on the posts that really interest you. Do not post very often, especially in small groups, so as not to bother members. 4. Recruit - What Do You Want To Provide Or To Serve People With? The time will come (in a month or two) when it makes sense to place an offer that you know that you can deliver on. People should trust you, so do not promise something that you cannot fulfill. Develop a relationship with the host and offer help. Also, ask if it's ok to post your free stuff. Respond to a post with an appropriate level of engagement and suggest next steps. This could be anything from liking a post, commenting, suggesting or offer something. Do not offer what you cannot do, things you did not try yourself, and so on! Offer only what the person really asked for. Do not write messages such as: "I can do it, PM me" or "What do you need?" It's always better to write a few sentences, present your work, and say something about your experience. After you’ve been in the group for some time and have gotten to know it and its members, plan an offer you can post. Make sure all automatization, support, and systems are in place so you can follow through on your offer. Do not forget to create great graphics for your offer when applicable. Then post an offer that fits into the culture of the group. If you are a freelancer, showcase what you do in images, text, story, with examples… Send people to a place that clearly describes what you do, or offer a free call. Explain the whole process and what to expect. 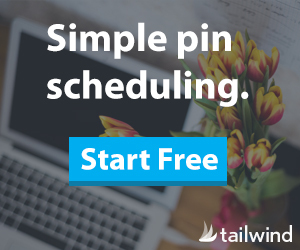 Optionally, send people to a free resource that gets them prepped to take advantage of what you do. Communicate the benefits that they will have. When posting new things, it does not matter if you already have a site, audience or followers. If you need to join new groups, you will always have to repeat these four phases. Now, you can join Facebook Groups. I made a list of 50+ Facebook groups for collaboration. Also, check my favorite tools and apps for blogging! 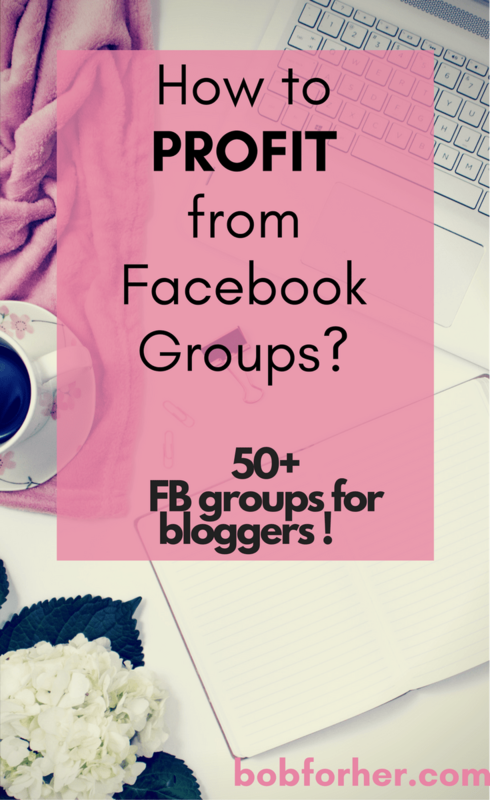 Do you have your FB Group for Bloggers? Great post, not big on groups, but, may be a good idea if following your advise…. 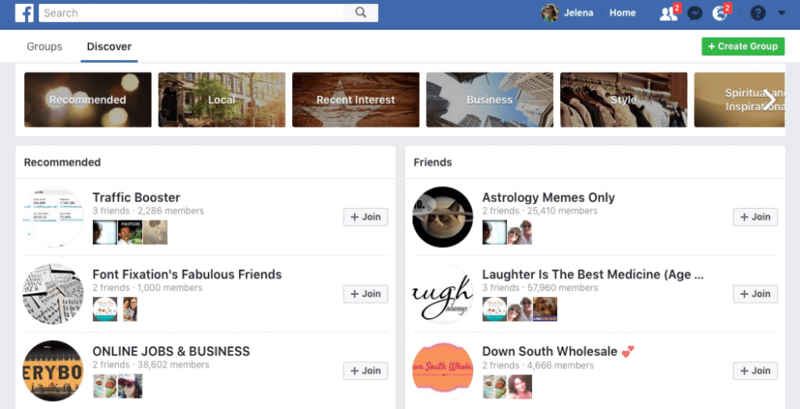 Love the information on groups, there are a lot of folks to drive to your website. Great tips.Will now interract more with my groups . This is really helpful, detailed advice. 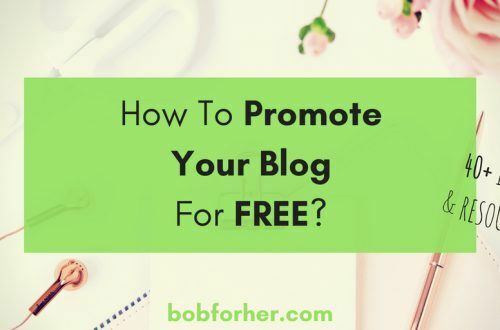 I initially joined a bunch of blogger groups and realized what a mistake that was because they weren’t specifically my crowd. 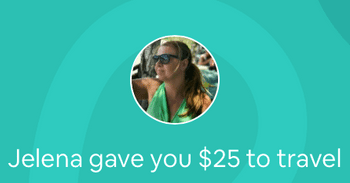 I’m going to be more careful about the time I put into groups and keep your tips in mind. Thanks! I’m glad if I did a little help. Yes, you are right! 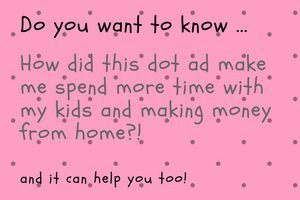 That’s why I selected 50 Facebook groups that are active every day and where most visitors come to my site. If you are interested in my choice, the FB group is HERE. Thanks for this much needed advice I was looking for. Very well said about the number of members in a group. The fewer the member the more the interaction. You are my guru, Jelena. Thank you. Thank you for the advice! I am going to start looking for groups that fit my niche!